Reflection is the capability of a programming language to inspect data structures during runtime. When it comes to Go, this means that reflection can be used to traverse over public struct fields, retrieve information about tags of individual fields, and possibly other slightly more dangerous things. 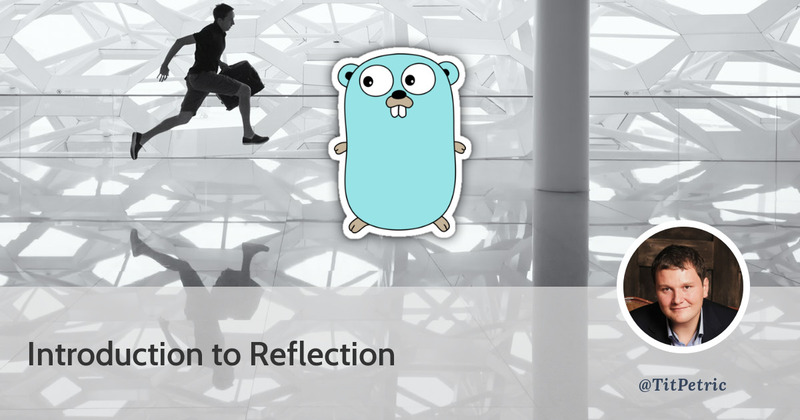 You might know, that several packages in the Go standard library use reflection for their purposes. The example being cited most often is the implementation for encoding/json, which is commonly used to parse JSON documents into structures, and to encode the structure values back into JSON as needed. And then simply use jmoiron.sqlx to perform a db.NamedExec(query, message). 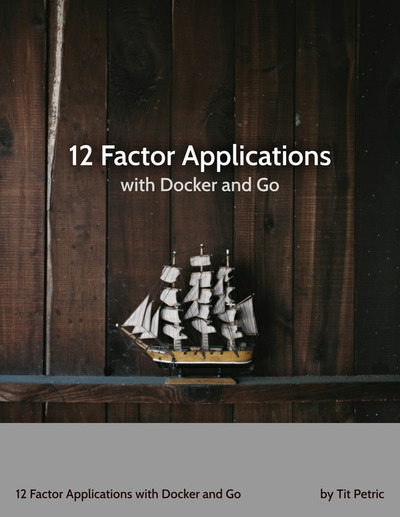 Of course, depending on the number of structures that you have, writing out these queries might be prohibitive, time consuming, and error prone if you’re still refactoring your database schemata. Wouldn’t it be cool if we could generate the query from a passed structure? We can actually import the reflect package and do just that. There are a number of ORM packages which resort to similar methods as the one that I’m about to walk you through. In order to traverse over structure fields, we will need to produce a reflect.Value instance first. This instance holds many functions that we can then use for traversal. Producing a reflect.Value is relatively straightforward. Calling message_value.NumField() will now report the correct number of fields within this struct. We can use this value to iterate over each one and get the needed names and values that we require. There is a significant number of things we can get from struct fields, but what we’re interested into is reading the tag information from field declarations. Where it gets a bit fuzzy is that reflect.Value is dealing with actual values which are set in the field, but if you’re after things like the name of the field (UserName for example), or the associated tags, you will need a reflect.Type. As you see, the literal value of each field is retrieved with a call to reflect.Value.Interface(), while the type information like the name of the field and the specific tag is retrieved from a reflect.Type. You can run the full example on go playground. sql := "insert into " + table + " set"
sql = sql + " " + tag + "=:" + tag + ","
And here’s the final go playground code. For our example, we are not traversing further into the struct, so it doesn’t matter if a struct field is a pointer or not in our case. The reflect.Type information works regardless of the actual value. There are several great packages that provide some functionality with reflection. If you want to see more real world examples, take a look at codegangsta/inject and fatih/structs. Obligatory reading: The Laws Of Reflection, by Rob Pike. 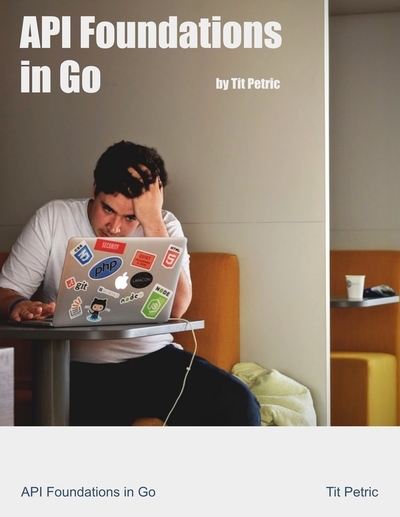 In most cases during my history with Go, resorting to reflection is somewhat of a crutch. Even if this article example is a bit contrived. You’re very much able to type out those few struct fields into a string slice or the final query itself, avoiding the use of reflection alltogether. In fact, if whatever API you’re writing ever reaches any kind of real traffic, the reflection will be the first low hanging fruit to get rid of. Case and point: Even for JSON, there’s the package json-iterator/go, which is a drop in replacement for the standard library encoding/json package. In this implementation the reliance on reflection was greatly reduced, resulting in significant speed gains. While it’s impossible for the reflection to be refactored away in the light of such uncertainty, you might gravitate towards gRPC and Protobuf if that is becoming an issue for you. In that case, full type safety is achieved with code generation.